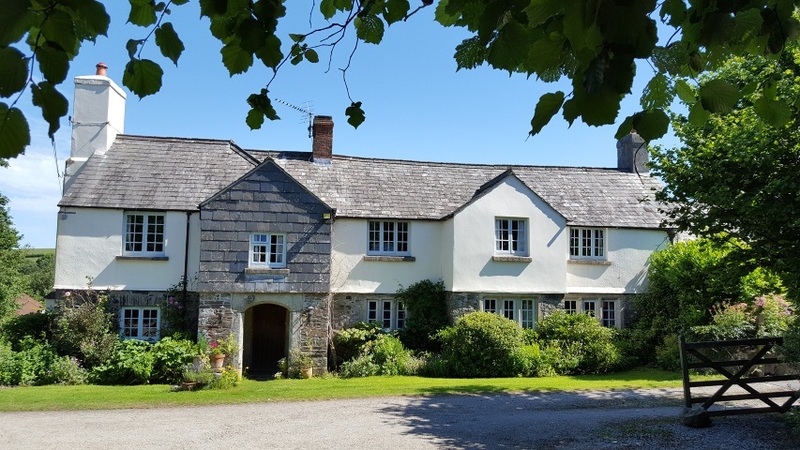 Click the More Information links for a full list of Hotels and Pubs around Miller Town and Country or in the Tavistock area. You will see location maps, Google Street View, photos and links to their websites. If you want to see more reviews, including the not so good ones, just click the More buttons. Map of Local Accommodation around Tavistock plus everything you need to know about the area!